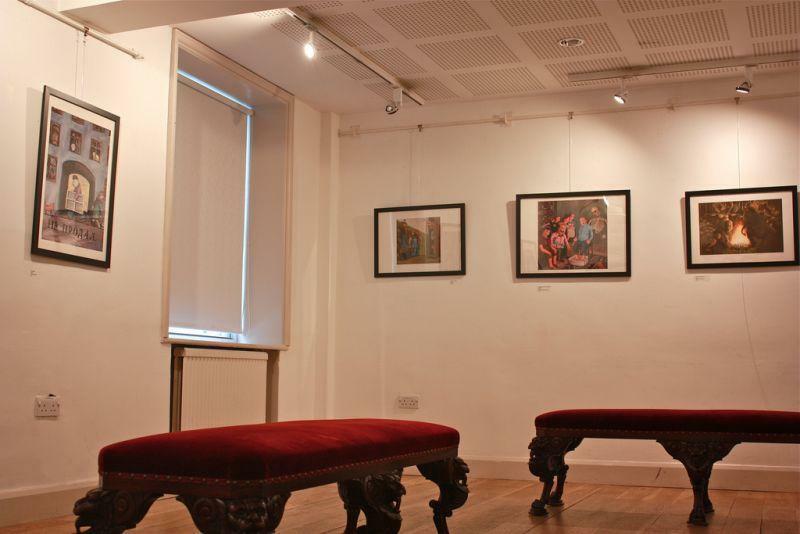 Pushkin House’s Gallery & Lecture Room is a space that can house up to 60 people and exhibit art collections. 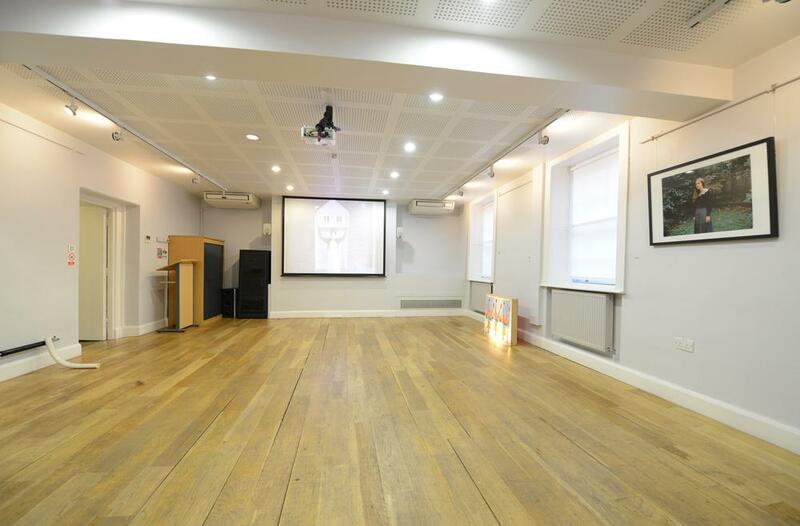 The Room is equipped for Gallery exhibitions as well as intimate lectures that facilitate personal discussion and promote new creative ideas. 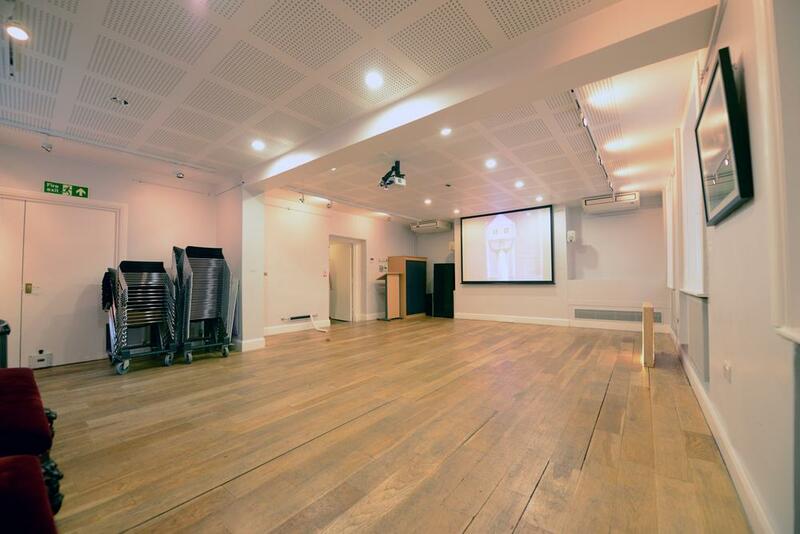 The Room can also be used for classes, training courses and executive board meetings with all the technological support you need. 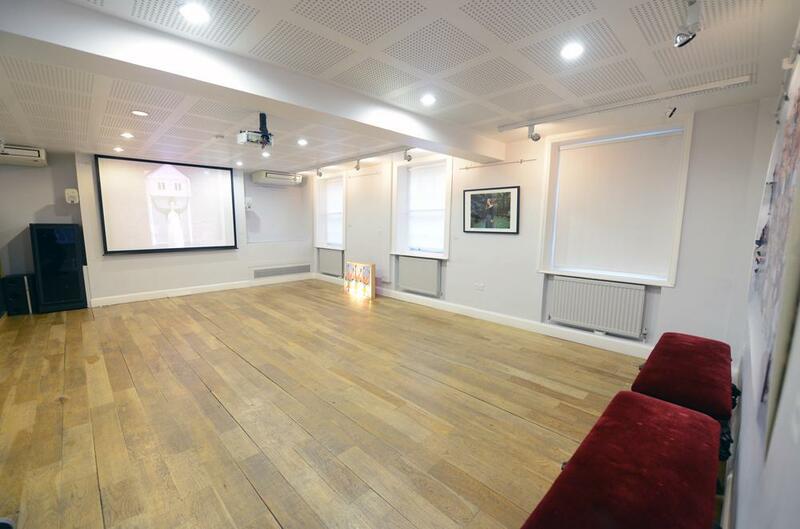 The Room offers a Training Course / Executive Meeting Package that takes the hassle out of your workload, with croissants, drinks and other provisions for each individual in the booked party. Sitting: 50 people // Standing: 70 people // Tables for Classes: 1-15 people.